What Issues Might I Face in a Merger? Mergers between companies can get complicated. First, there are potential regulatory issues, at both the state and federal level. These regulatory issues can involve multiple agencies and be quite complex, requiring the use of lawyers specializing in such issues. This, of course, can drive expenses up considerably. Further, there are potential issues arising from differences between the companies merging, including differences in corporate culture. 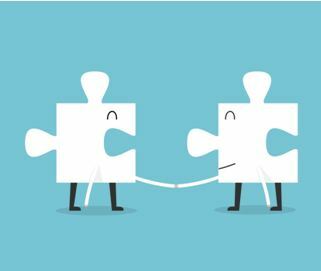 All of these issues require consideration, and many companies, especially companies engaging in their first merger, might not even be aware of what the potential issues are. Under federal law, the Federal Trade Commission or the Department of Justice, depending upon the industry involved in the merger, must be notified of the merger if three tests are met. These tests are required under the Hart-Scott-Rodino Act, or HSR, the antitrust law that governs mergers. The most important test under HSR regulations is the size of the merger. Depending on if the merger breaks a value threshold, then the federal government may need to be notified. If your merger is large enough to require reporting under the antitrust laws, you must make an initial filing of certain documents known as a 4(c) filing, referring to the section of the HSR Act that requires the filing. Mergers in the tech world are quite common. In a merger, one or more companies combine to form a new company (i.e., legal entity). Mergers can be complex and have many moving parts. The transaction can often include legal documents, valuation, key deliverables, operational logistics, regulatory matters, and financing and payments. A Silicon Valley M&A attorney can assist with your merger M&A transaction and handle multiple facets of the transaction. Successful merger and acquisition (M&A) transactions often rely on how well the parties involved communicate and how efficiently they can complete negotiations and due diligence. There are many steps that have to occur from initial interest in an M&A to full signature, payment, and completion of the transaction. 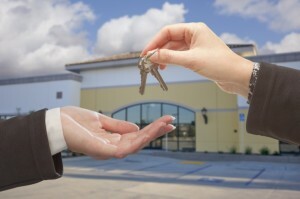 Both parties, the buyer(s) and the seller(s), need to make sure the transaction is mutually beneficial. The Letter of Intent is one important step in this process. 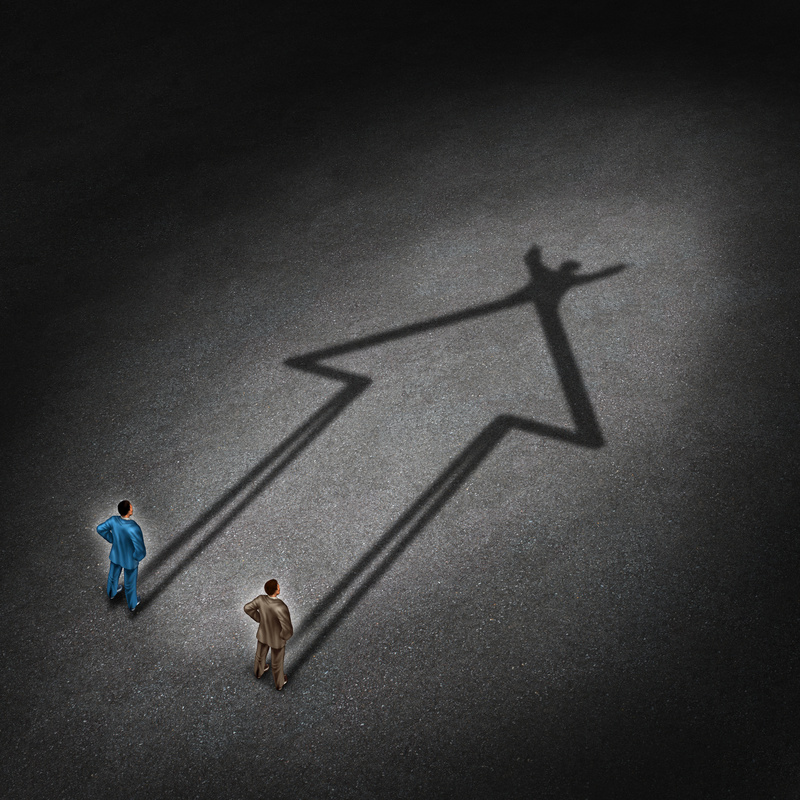 The first step in formalizing any M&A transaction is usually a Letter of Intent (LOI). This document can sometimes also be called a Memorandum of Understanding (MOU). The LOI is a written document that outlines the buyer’s initial intentions and may include pertinent information and conditions related to the transaction. The delivery of an LOI to another party presents the seller’s intentions and begins potential negotiations. If you are the party issuing an LOI, you will want to make sure your letter is professional, clearly communicates your intentions, and sets forth realistic expectations. An experienced M&A attorney can assist in the drafting of your LOI. 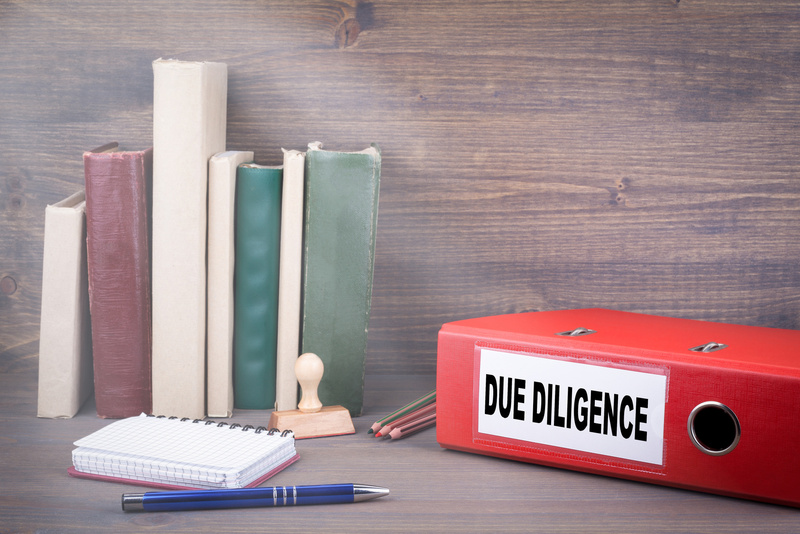 There are many reasons why thorough due diligence is indispensable to a successful corporate acquisition. Perhaps most importantly, it is a critical step in ensuring that they buyer has a comprehensive picture of what is being acquired. Both legal and financial interests are placed at risk in any business transaction. If thorough due diligence is not performed, a corporation can incur legal liability to its shareholders for losses sustained in the negligent acquisition. It can also lose significant assets, or waste valuable time and money on litigating the failed transaction. An experienced mergers and acquisitions attorney can protect your business by ensuring that all aspects of your due diligence investigation are conducted accurately, thoroughly, and with a broad-reaching projection for all potential contingencies. While it is not a legal requirement for the due diligence process, hiring an experienced Mountain View mergers and acquisitions attorney it is the best way to ensure that your investigations are thoroughly completed and can also protect a corporation from shareholder claims that its due diligence was incomplete or inadequate. In general, due diligence is the process by which a buyer or seller performs a comprehensive appraisal of a business asset before executing a sales transaction. On the buyer’s end, this thorough investigation will examine the assets and liabilities of the assets to be purchased, as well as forming a picture of their commercial potential. For the seller, a due diligence investigation will focus on the buyer itself. It is vital for the seller to know whether the buyer has the financial means to consummate the deal. If the transaction will give the buyer any rights to management or control of the seller’s business, it is also important for the seller to learn about those processes, and how the seller’s business operations might be affected by the buyer’s exercise of those rights. What Happens When An Acquisition Fails? Mergers and acquisitions (M&A) are complex business transactions with much on the line. 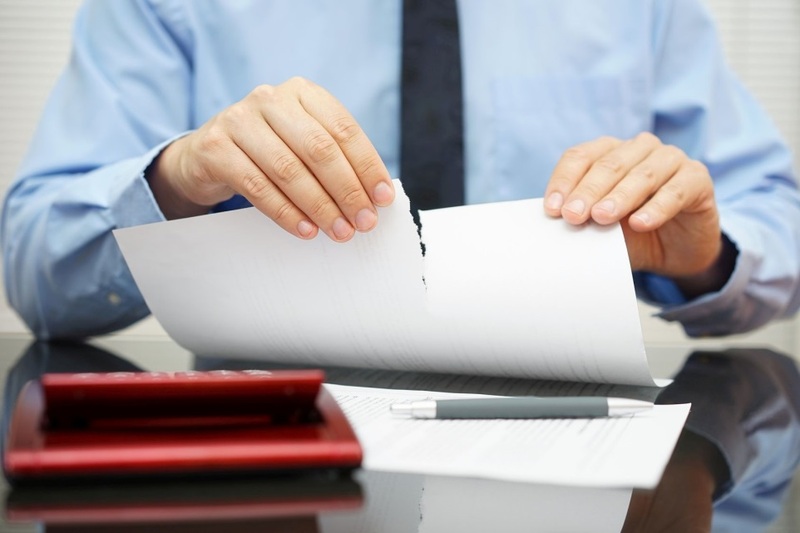 If a merger or acquisition is not successful, a business can lose substantial assets. Of course, no one would intentionally enter into an acquisition transaction knowing it would fail; however, reports have indicated that more than half of acquisitions do fail at some point. It is important to understand how acquisitions fail, steps to take to prevent failure, and how your business can recover from a failed merger and acquisition. An experienced California merger and acquisition lawyer from Structure Law Group, LLP can help you understand all aspects of a merger and acquisition and help you prepare for any outcome. Selling a business can be an extremely lucrative prospect, but like any business transaction, the deal can go wrong and can be unnecessarily costly. The sale of a business usually is not the sale of one asset; instead, all the assets of the business are sold or transferred. One way to ensure that the sale of your business ends up in your favor is to skillfully negotiate the definitive agreement that sets out the final terms of the sale. The experienced corporate attorneys at Structure Law Group, LLP have helped many entrepreneurs sell their businesses to achieve cost effective and positive results. What does the sale include – what is the business, what are the business assets and liabilities? An earnout is a type of pricing structure used in mergers and acquisitions that makes some of the purchase price contingent on the performance of the business after the acquisition has taken place. In this sense, the sellers must “earn” this part of the sale price. At its most basic, these provisions serve to reallocate post-sale risk to both the buyer and the seller. When considering a merger or acquisition, it is often best to get counsel from an experienced Silicon Valley merger & acquisition attorney to fully understand the terms and conditions of the agreement. Earnouts can be employed in a variety of situations to resolve points of contention in the negotiations of a merger or an acquisition. Commonly, they are used when the seller is more optimistic about the future value of the company than the buyer. The earnout clause will allow both parties to reach an agreement that they believe to be fair. They can also be used as a financing mechanism and for the sale of startups with little operational and financial history. 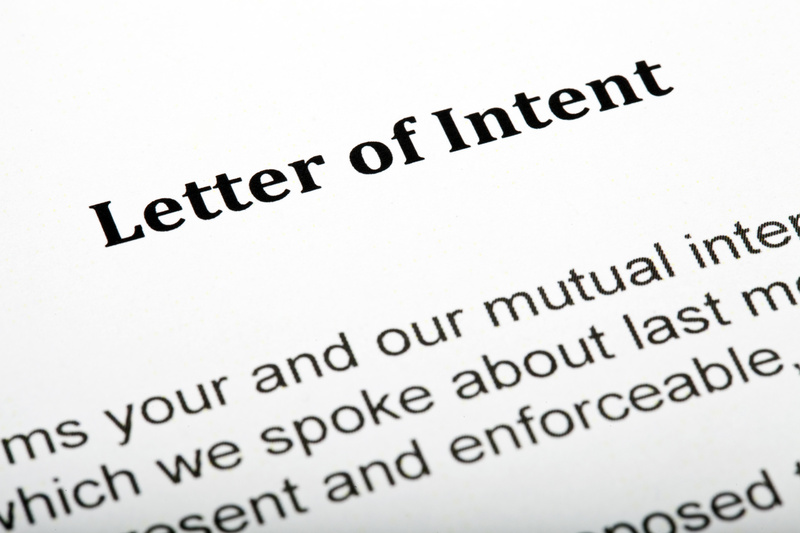 What is the Importance of Letters of Intent in an M&A Negotiation? Corporate merger and acquisitions are highly technical transactions with a lot at stake for all parties involved. It can take thousands of hours of dedicated work to finalize this type of deal and the last thing you want is to commit time, energy, and money to the process only to have one party back out at the last minute. For this reason, the early stages of any merger and acquisition should involve a carefully drafted and negotiated letter of intent (LOI) that is signed by all parties. Before you begin the merger and acquisition process, both parties should be on the same page regarding the basic terms of the transaction. These terms are set out in a letter of intent that the parties can review and negotiate to ensure they are in general agreement regarding the basic terms of the final agreement before they commit resources to the transaction. 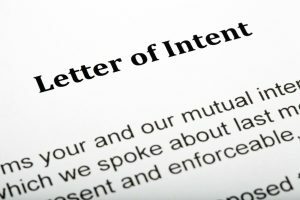 Though you want the terms of a letter of intent to be attractive to the other party, you should also always be realistic. Disputes can arise later in the M&A process that can halt the process and you could even be accused of acting in bad faith. Should I Invest In A Resale Franchise? Starting a business is a difficult endeavor. While many people want the opportunity to start their own business, the time and commitment required to establish, develop, and grow a successful business are not for every potential entrepreneur. Instead of starting their own business, some individuals may look to another alternative: resale franchise. 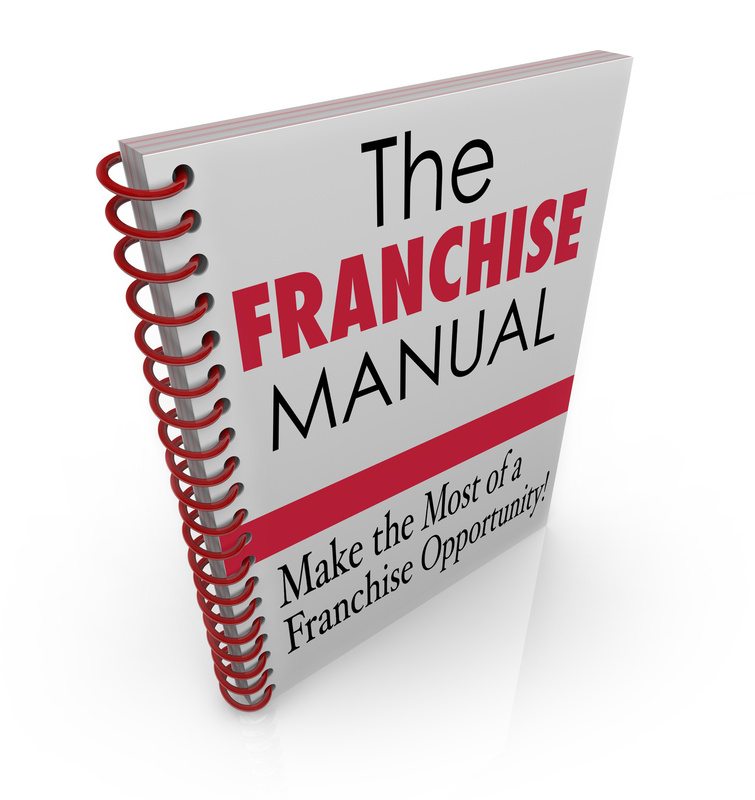 A resale franchise is an already-established franchise business that the current owner is looking to sell. 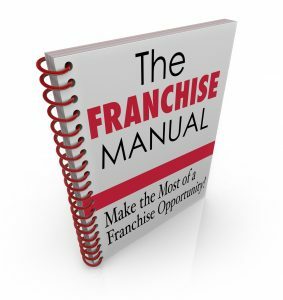 The current franchise owner may be selling his or her franchise for reasons such as a divorce, a death in the family, or even for purpose of retirement. Whatever the reason, a resale franchise provides an opportunity to dive into a business without building it from the ground up. 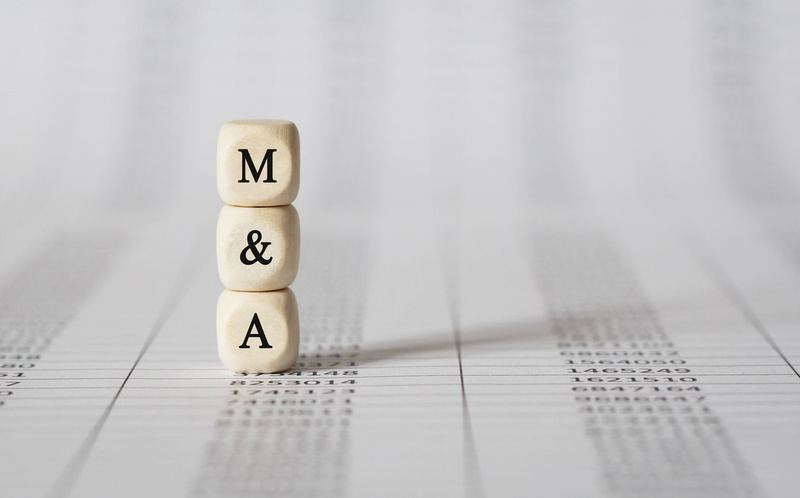 In the early stages of a merger and acquisition (M&A) transaction, owners may be willing to overlook certain differences in favor of focusing on the benefits of the deal. 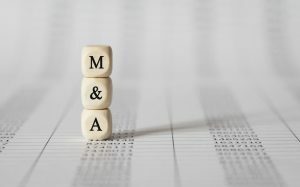 However, as the M&A transaction is completed, the rose-colored glasses may come off and sudden concerns may develop into serious legal disputes between owners. If these disputes are not handled correctly, it can result in long-term consequences, both financially and regarding the relations of the parties. The following are some information regarding common post-closing M&A disputes. Many M&A agreements are structured such that part of the purchase price is paid at closing and the rest is paid at some point in future. This is done with “earn-out” clauses and purchase price adjustment clauses, among others. An earn-out clause is where the amount of future money paid depends on selling company’s performance after the acquisition, i.e. the money has to be earned after the closing before it is paid out. These types of clauses are sometimes interpreted differently by buyers and sellers after the closing. For example, if the selling company’s product is upgraded after the closing, the buyer and seller may view the revenues from those sales differently under an earn-out clause. As another example, if the buyer and seller have different accounting practices that could certainly affect their interpretation of purchase price adjustment clauses. Resolving these disputes can involve complex accounting and negotiations by both parties.